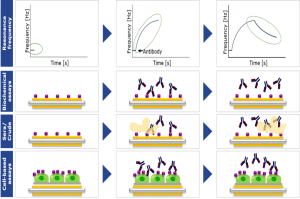 Project Full Title: NanoClassifier – QCM for rapid label-free Bionano interface evaluation and screening of effectiveness of nano-targeting strategies for therapeutics. Project Keywords: Regulatory needs, Quartz Crystal Microbalance, Nanomedicine, Nanosafety, ionanointerface, sensor, nanoparticle-cell interactions, nanoparticle-receptor interactions, nanoparticle-protein interactions. Duration: from 1st January 2014 to 31st December 2017 (48 months). Grant agreement for: Industry-Academia Partnerships and Pathways. Nanomedicine and Nanosafety rely on the same fundamental interactions between the nanoparticle interface and the biological milieu surrounding it, and it is this “corona” of proteins and other biomolecules that form at the bionanointerface that determines the fate and behaviour of nanomaterials. Understanding, classifying and predicting nanoparticle coronas from their physicochemical properties offers a novel approach to screening for toxicity at early stages of product development and for regulatory purposes. This biomolecule corona also explains why many nanoparticle targeting strategies, that seem promising when tested under non-physiological conditions, fail when tested in vivo, where multiple competitive interactions occur, and where non-specific binding in many cases blocks the targeting functionality of the nanoparticles, rendering them inactive. 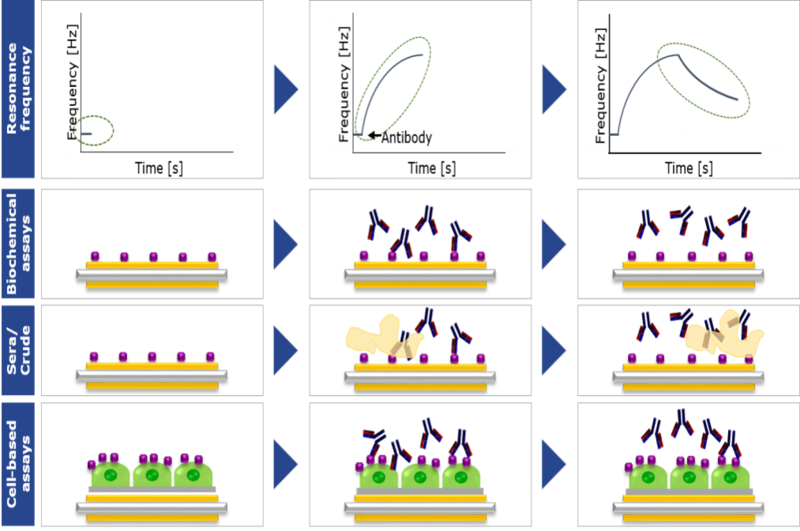 However, despite the rapid increase of our understanding of the issues, methods by which to characterise the functioning bio-nanointerface in biologically relevant environments remain a challenge, and are time consuming and expensive. The partners in the NanoClassifier IAPP project are at the forefront of their respective areas and are pioneering new methodologies for study of complex questions in biologically relevant milieu and represent an optimal partnership to address this challenge. Together, NUID UCD and Attana AB will develop a cost effective, high throughput screening platform for characterisation of the bionanointerface and its cell-binding partners, to address a range of important questions currently hampering the implementation of nanotechnologies, both in medicine and generally in consumer products. The inter-sectoral nature of the project is critical to its success, as Attana AB bring their platform for kinetic characterization of protein interactions on intact cells in real time, and NUID UCD bring extensive understanding of the bionanointerface and its practical and regulatory significance.